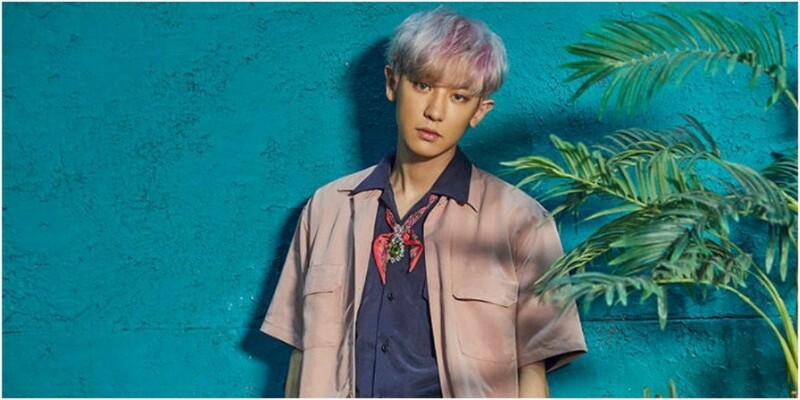 EXO's Chanyeol�expressed his desire to improve himself as a person. 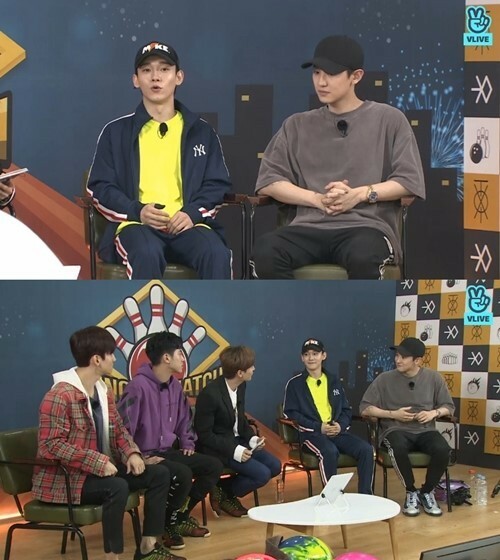 On March 26, the 'Kingpin' bowling match took place between TVXQ and EXO's Chanyeol and Chen, and was broadcasted via Naver's 'V-Live'. While being interviewed, Chanyeol said, "I'm studying various things these days. I've been studying Japanese and English lately." The EXO member continued, "I'm working on self-development as I look into the future, I believe I need to upgrade myself a bit more. Because of that reason, I'm working hard in several areas." Chanyeol finished by showing his determination, "I think humans need to continue to evolve/improve. I'm putting in a lot of effort into listening and studying music. I'm looking at a�bigger picture." Did you get a chance to watch the 'Kingpin' challenge between the two SM groups?